The Central Board of Secondary Education CBSE & ICSE is a Board of Education for public and private schools, under the Union Government of India. Teaching takes place at one’s own home, which provides a comfortable environment for the child to learn. 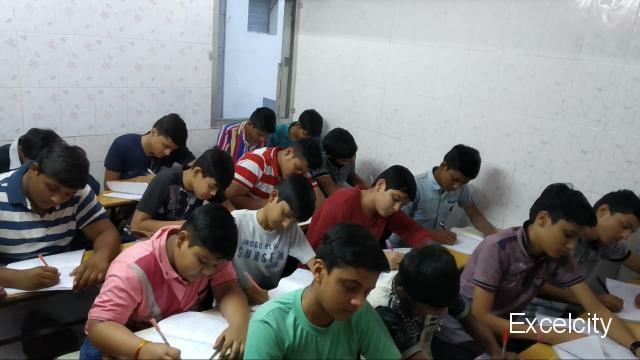 Group tuition with a batch size of not more than 25 students so as to make sure a proper student-teacher interaction takes place. Personal attention to the child as not every individual has the same aptitude. The tutors are highly experienced and have deep understanding about how to understand the needs of the individual student. Expert result oriented faculty dedicated to bring the best out of every student. Early completion of syllabus for more revision time. 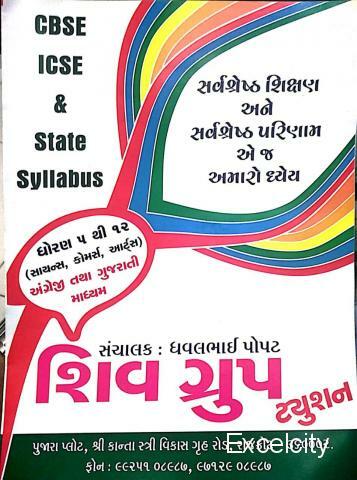 Topics coverage with the mindset that syllabus means the minimum levels. Preparation for quizzes, class work, homework sheets, oral test assignments etc. also covered as a part of course. 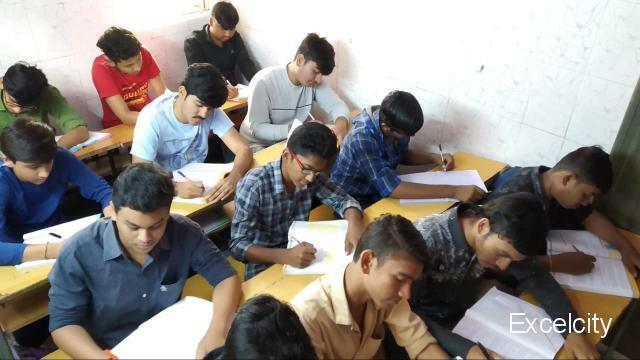 Keywords: Best tuition class, Coaching class, Best eng medium tuition class, Science tuition class, List of private coaching classes, List of tuition classes, C bs e coaching classes, Private tuition classes.